Hey Friends! 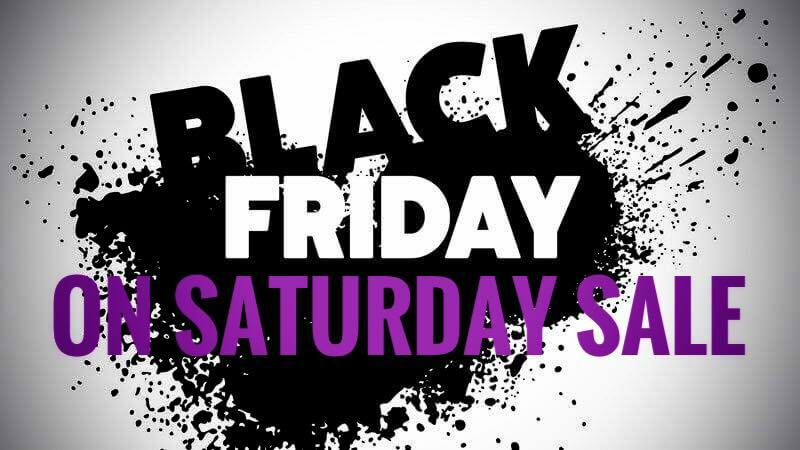 We are having our annual BLACK FRIDAY on SATURDAY SALE. All UNITE and IGK products are still 50% OFF and all the rest of our lines are 20% OFF. This SATURDAY ONLY! Take advantage of these great savings for yourself or start your Christmas shopping early! Our gift cards go on sale this Saturday too! Get $120 for $100 or get $60 for $50. Our gift card sale is on thru December 22, 2018.